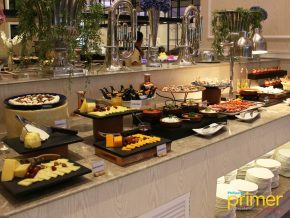 Solaire Resort and Casino is packed with both casual and fine dining restaurants that offer scrumptious meals, making you come back for more. 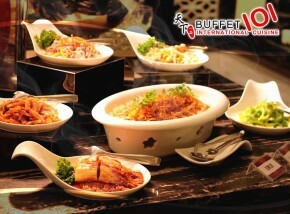 These delightful restaurants take you on a gastronomic trip around the world, with the finest experience like no other. 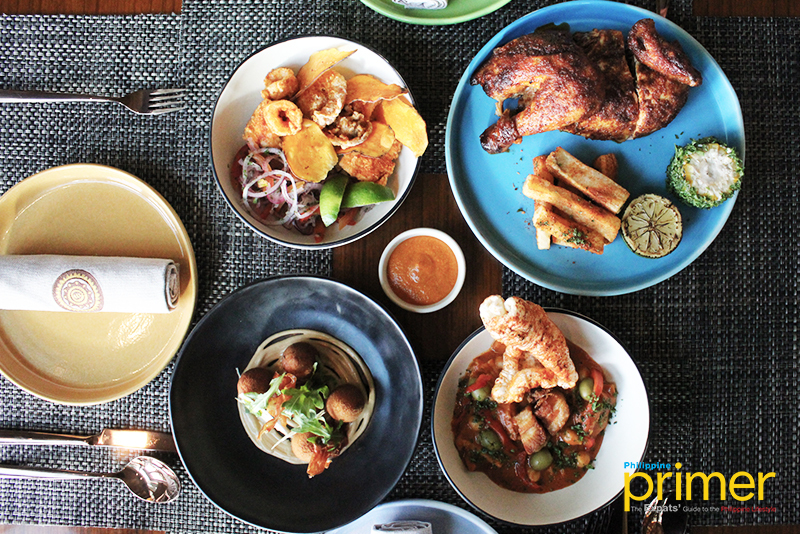 One of Solaire’s signature restaurant is Waterside, showcasing Latin-inspired cuisine. The man behind Waterside’s exceptional menu is Chef Hylton Le Roux, who has a long list of culinary experience from working in high-end gastropubs in London to working for British celebrity chef Gordon Ramsay, to finally coming to the Philippines 10 years ago. In fact, a year and a half after he first visited the Philippines, he already saw the culinary growth in various markets and restaurants. 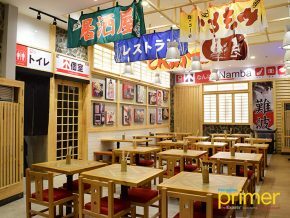 “We saw the culinary potential of things growing in a short span of time. 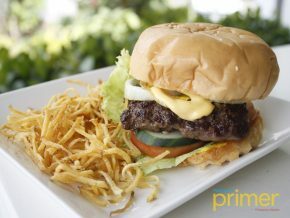 So we finally decided to just come to the Philippines, sass it out a little bit and see what’s happening,” Chef Hylton said. He has been Waterside’s Head Chef for three years now. 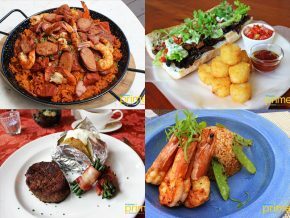 According to Chef Hylton, the backbone of Waterside’s menu is the Paella Valenciana (Php 920/Php 1,720), a classic mix of pork, chicken, and shrimp. This is not your ordinary paella as it’s definitely a burst of Spanish flavors springing to life, so don’t miss out on this! 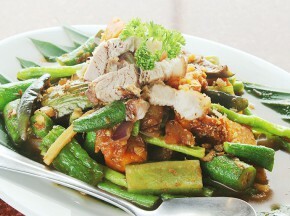 Note that it takes about 40 minutes to prepare, but it’s definitely worth the wait. 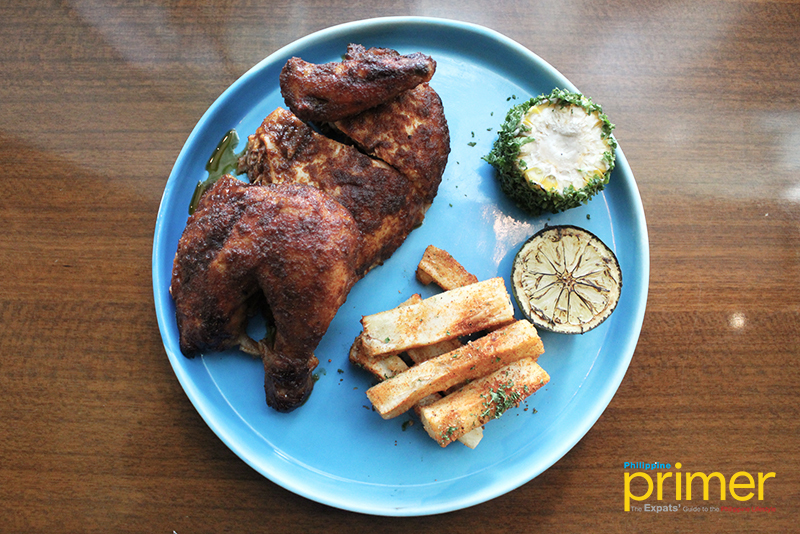 Another must-try is their Peruvian Chicken (Php 740), which is marinated chicken cooked on the rotisserie, served with popular Mexican grilled corn and yucca fries. Upon serving, you’ll notice the distinct aroma that comes from the chicken. And the meat itself—it’s so tender and incredibly delicious. This meal is already too heavy, so it’s good for sharing if you’re going with your family or friends. 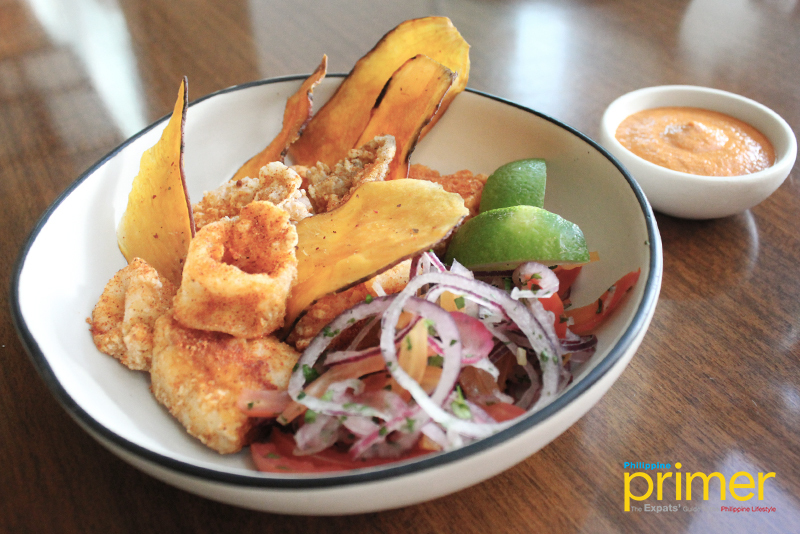 For your seafood cravings, Jalea Mixta (Php 340) should be your go-to meal. This fried seafood set is comprised of squid, mussels, and prawns served with potato chips and lime. You’ll notice both the softness and crunchiness of the seafood upon slicing, which is a plus! Be sure to dip into their special mojo picon sauce for extra kick. Waterside surely sets the bar too high with their classic Croquettes (Php 300), made up of Iberico ham and Manchego cheese. We suggest that you soak it in their well-loved smoked garlic aioli. You’ll notice the explosion of cheesiness and garlicky on the first bite. 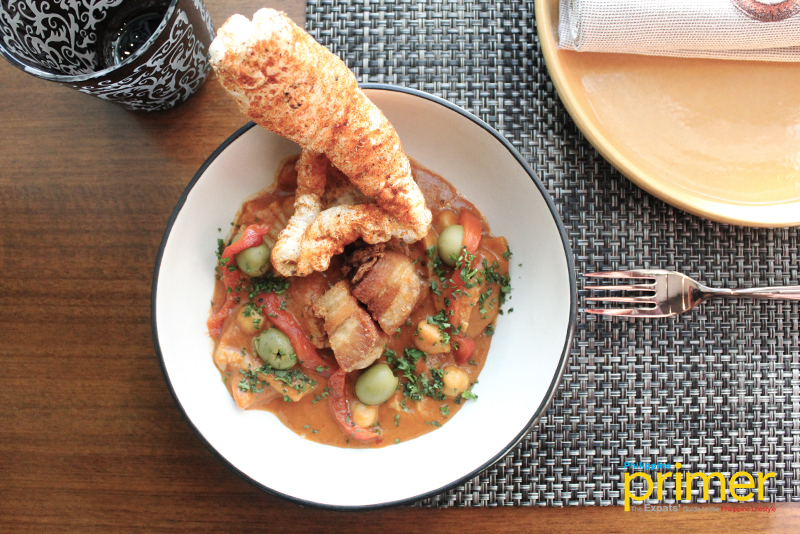 A product of Chef Hylton and his team’s brainstorming session, Callos (Php 320) is a slow-cooked ox-tripe, tossed with chorizo, garbanzo beans, and crispy pork—but they twisted this traditional Spanish stew with some Filipino flavors. The thick sauce melts in your mouth, making it the perfect hearty meal that it’s almost impossible to not ask for rice (if you’re more of a rice person). 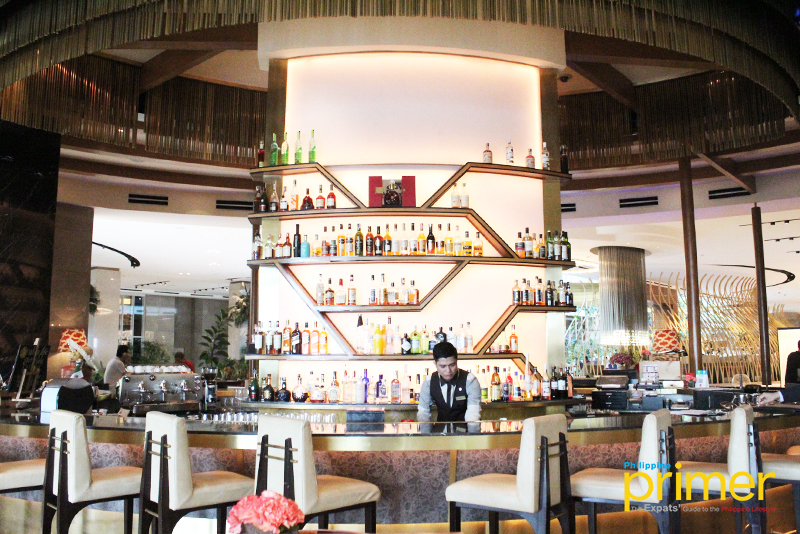 Apart from their mouthwatering meals, Waterside also offers a wide selection of alcoholic beverages, including tequila, rums, wines, and beers. 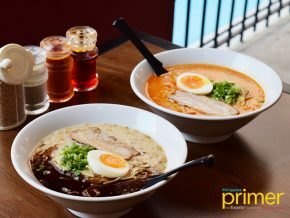 They have free-flowing drinks from their selection of beers, white and red wine, and cocktails for their Sunset Hour (5:30 p.m. to 8:30 p.m.) and Twilight Hours (10 p.m. to 1 a.m.) for only Php 795, inclusive of unlimited nachos! 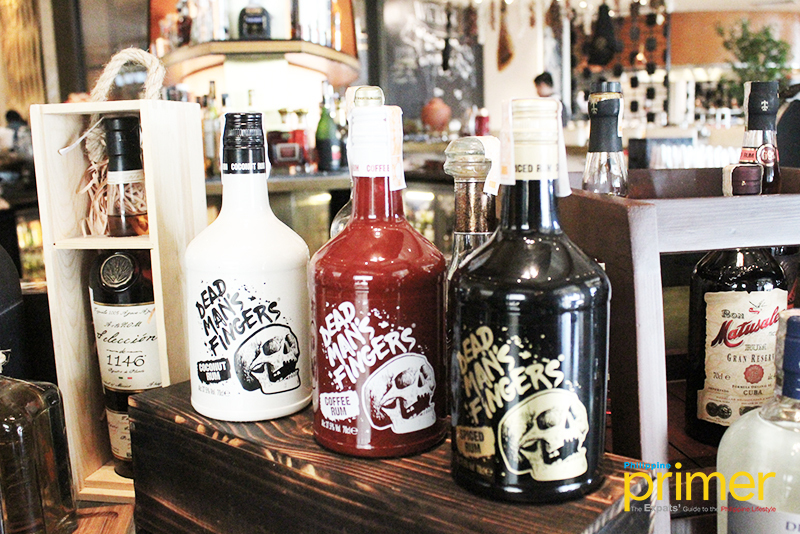 One of their alcohol specialties that you shouldn’t miss out on is their Red Sangria (Php 320+). This refreshing classic drink consists of red wine, brandy, fresh cut fruits, topped with orange soda for that added fizz. 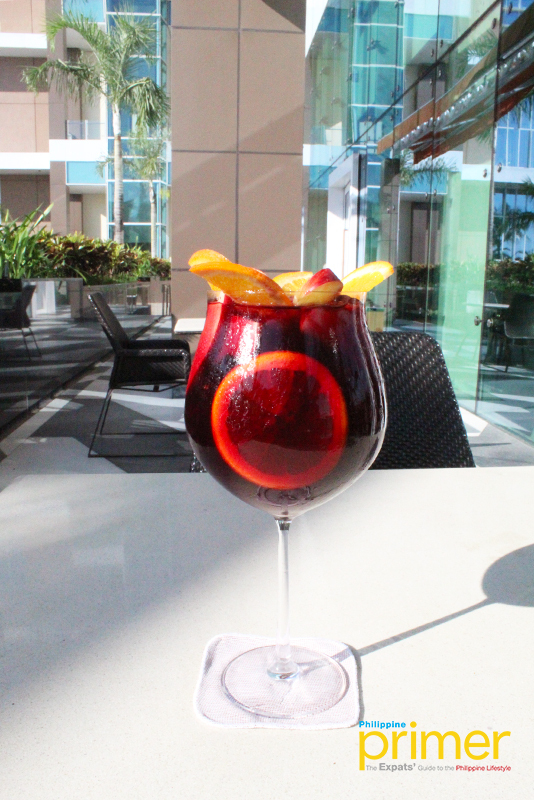 Their red sangria is actually off-the-menu, but you can personally order it from the bar, and they’ll be glad to craft it for you! If you want to try a different taste, their rums stray away from the traditional. These contain 37% alcohol—the coffee rum is a must try! Waterside also showcases local products to retain the Filipino touch, so they have the now-popular craft beers from Engkanto brewery. 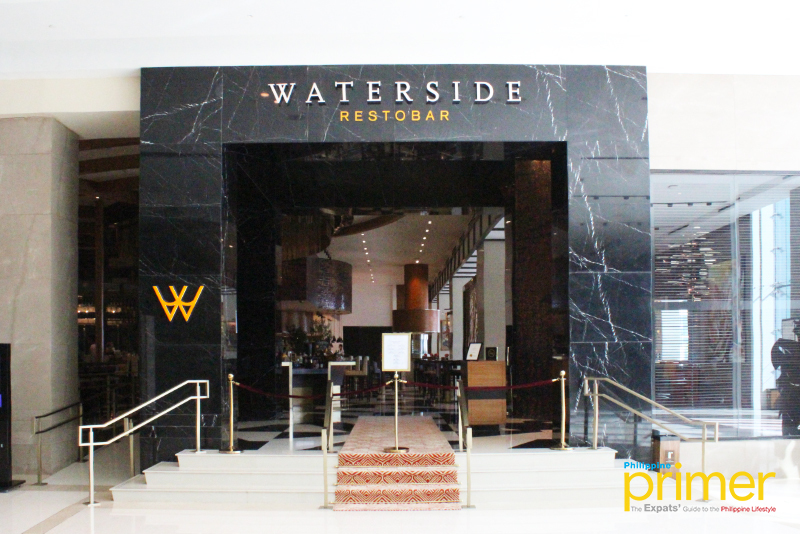 Of course, Waterside is not only about their exquisite food and drinks, because it also gives you the total package of luxurious experience with their cozy yet elegant interiors, showcasing artworks and playful flairs to match the restaurant concept. Ultimately, what makes Waterside very special is that they retain authenticity with a twist—that’s why they import fresh products all the way from Mexico just to serve everyone the true beauty of Latin flavors. As we’ve mentioned, Chef Hylton and his team of talented chefs actually change the menu at least thrice a year. 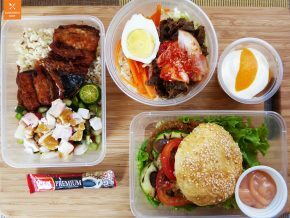 He specifically pushes his team to be more creative, hence, they conduct a brainstorming session every Friday wherein they invent or modify meals. “It’s priceless for the chef to see their dish in the menu, so they are also motivated to prepare the meals perfectly,” Chef Hylton said. 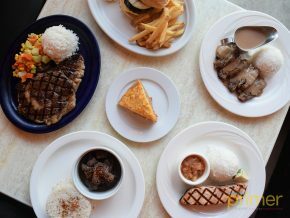 Waterside undoubtedly serves honest to goodness meals, so better visit the place if you want to experience original Latin-inspired meals! By car: From SM Mall of Asia, take Jose W. Diokno Blvd. 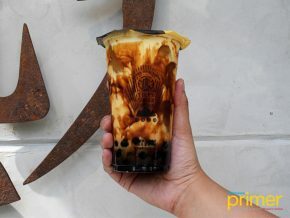 South, then turn right to Aseana Ave.
By commute: There’s a free shuttle at SM Mall of Asia going directly to and from Solaire Resort and Casino. The first trip from SM MoA starts at 12:30 p.m., and the last trip is at 1 a.m. To view the full schedule, click here. Monday to Sunday: Bar (10 a.m. to 1 a.m.); Dinner (6 p.m. to 11 p.m.) from Monday to Sunday; Lunch (12 p.m. – 3 p.m.) from Saturday and Sunday.